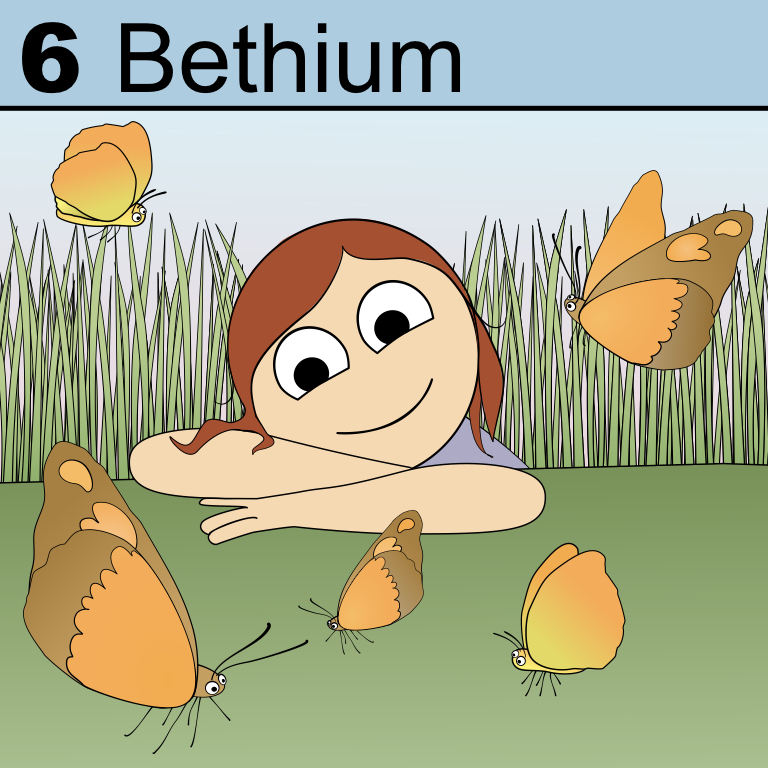 The element Bethium has a knack for seeing good and beautiful things, such as butterflies puddling, a baby sleeping, or the wonder of a well cultivated garden coming into bloom. Thank you for your support Bethium! And for the peaceful mindfulness you share with all those around you.